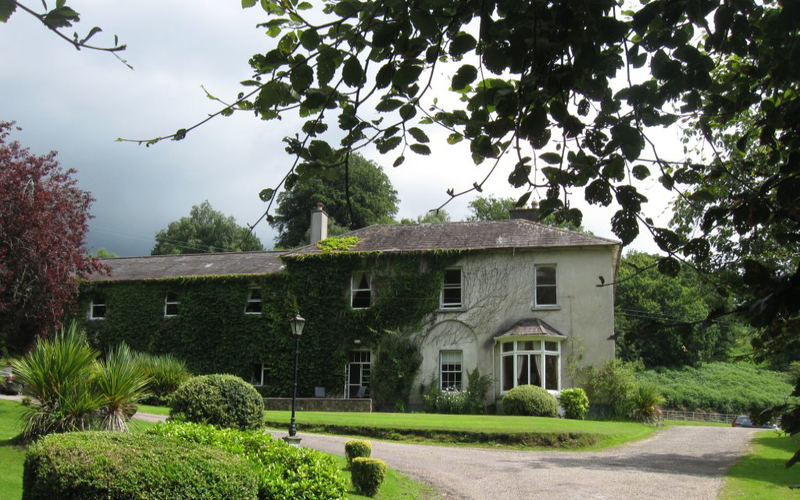 Here at the Ballyrafter House Hotel we can cater to all kinds of functions and events, from weddings & christenings to business meetings and banquets, we really do cover it all. Our well sized Courtyard room can accommodate up to 90 guests and features a beautiful conservatory with a Georgian stone design. The new complex has been completely refurbished and incorporates full air conditioning with a modern sound system. 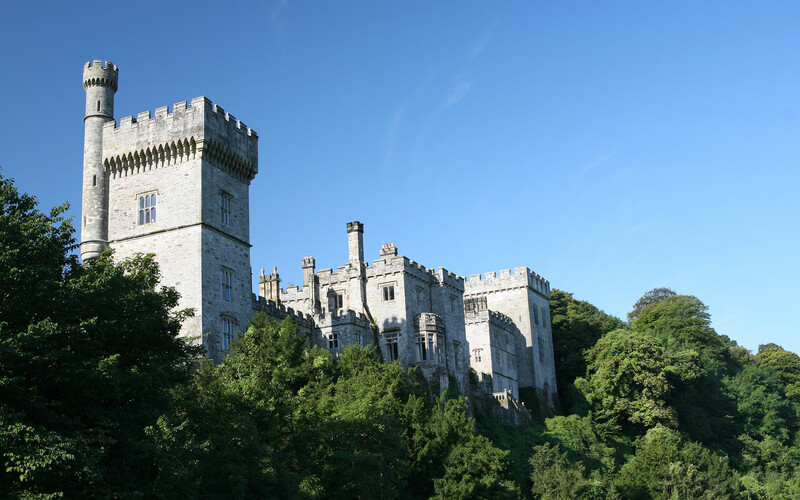 The hotel and open grassed gardens are situated just outside of Lismore Town, overlooking the visually stunning Lismore Castle. Our menus are a combination of locally obtained ingredients as well as individually requested dishes. 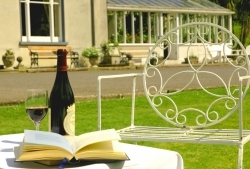 The team at the Ballyrafter have many years of experience when it comes to catering and hosting. Why not join us for your special wedding day. Please click here for wedding details.